The Dell XPS 15 9570 could be available by the end of April according to Dell's Frank Azor. Pre-orders seem to be live at the moment but they require a purchase of a pre-order gift card via Cashstar, which has caused quite a flutter among prospective buyers. The Dell XPS 15 9570 could be available by the end of April if a tweet by Dell's VP General Manager of Alienware, Gaming and XPS, Frank Azor, is anything to go by. However, one can pre-order the laptop by purchasing a pre-order pass gift card via Cashstar. This has irked many prospective buyers as the Cashstar promo seemed a bit 'sketchy' and did not detail the full array of configurations possible. 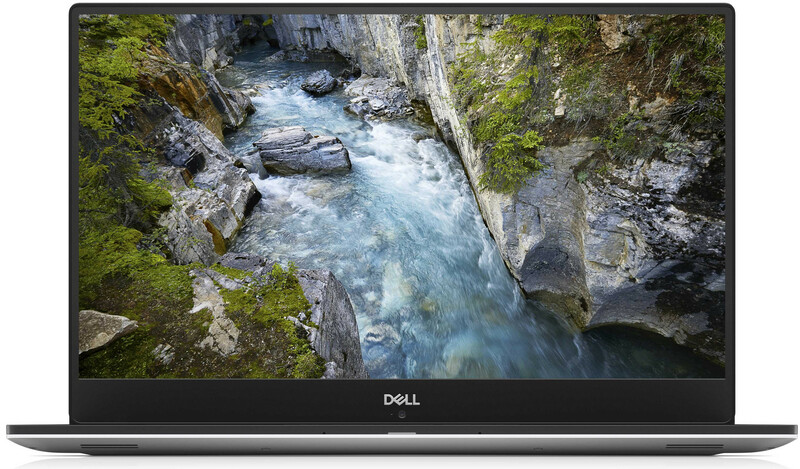 While Azor did not share the exact date as to when the XPS 15 9570 will be listed on Dell.com, the Cashstar pre-order page lists three configurations: all powered by the Intel Core i7-8750H processor with broad availability sometime in May 2018. The lowest configuration is priced at US$1,449.99 and for that you get a non-touch FHD display, 8 GB RAM, and a 256 GB SSD. The highest configuration is shown to retail for US$2,149.99 and that gives you a 4K touch-enabled display, 16 GB RAM, and a 512 GB SSD. The said website has clearly not gone too well with those looking to order one. Buyers are apparently unimpressed by the way Dell is handling this via a third-party instead of listing the pre-order on its own website and have started voicing their dissent on the Dell Community forums. Chats with Dell customer support seem to imply that Dell management is yet to provide an update in this regard. For those not in the know, Cashstar provides 'Merchant Solutions for Gift Card eCommerce' and has been authorized by Dell to issue pre-order passes. Purchasing a pre-order pass gives the buyer a preferential treatment to buy new, eligible products after the order is confirmed via phone by an US-based Dell sales agent. The card carries a value of US$100 that can be redeemed on any Dell.com purchase. Thus, purchasing a pre-order pass is not pre-ordering the product in the truest sense but just a way to get ahead of most other buyers. The customer has the option of not going ahead with the purchase during the chat with the sales representative. If you're still on the fence about buying a pre-order gift pass, it's better to wait till the end of the month for the product to be listed on Dell's website. Previously, when the XPS 15 9575 2-in-1 was being made available for purchase, Azor did say that the product would be available in a couple of days and it indeed happened. Therefore, any supply chain issues notwithstanding, buyers should be able to order the XPS 15 9570 on Dell.com itself in even more configuration options by end of April. Are you looking to pre-order via Cashstar pre-order pass or prefer waiting till the official listing is live? Let us know in the comments below.